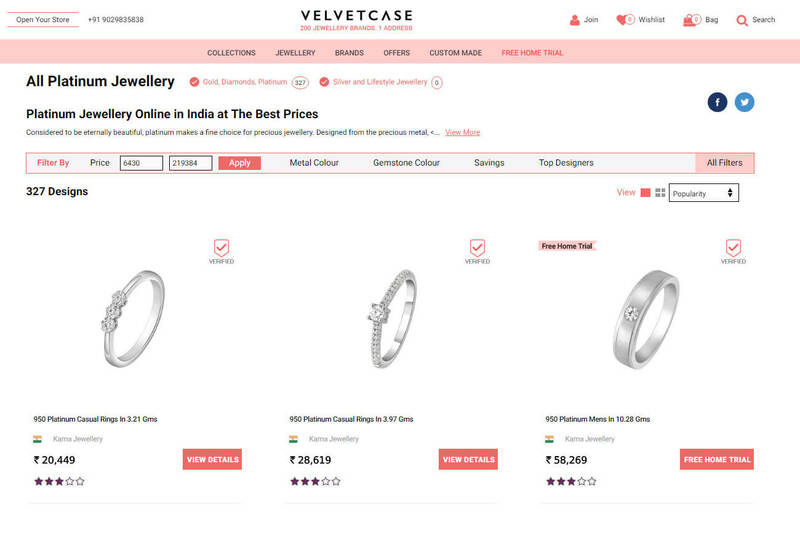 Fine jewelry eCommerce store for over 1000+ products online. 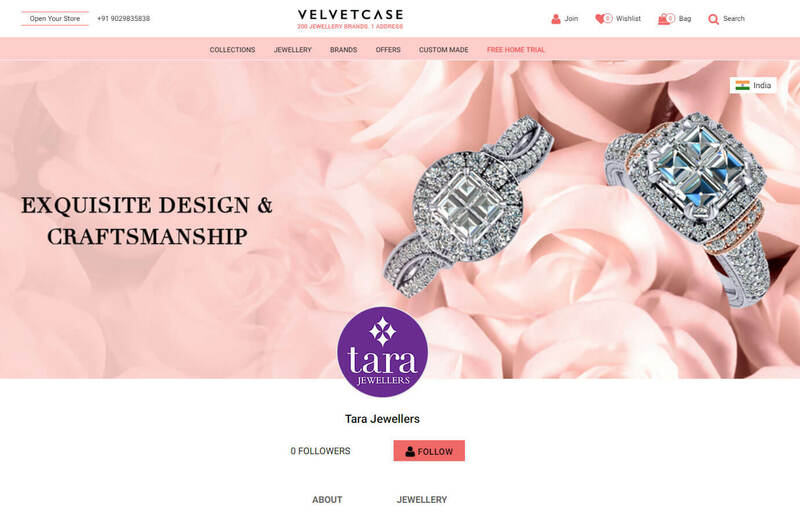 Velvetcase is about creating a luxury shopping experience unlike any other with cutting edge technology tools to allow customers to personalize these designs in various colors of gold and qualities of diamonds per her needs and budget. A complete custom solution where site administrators can manage products, images, discounts, product variants and much more.